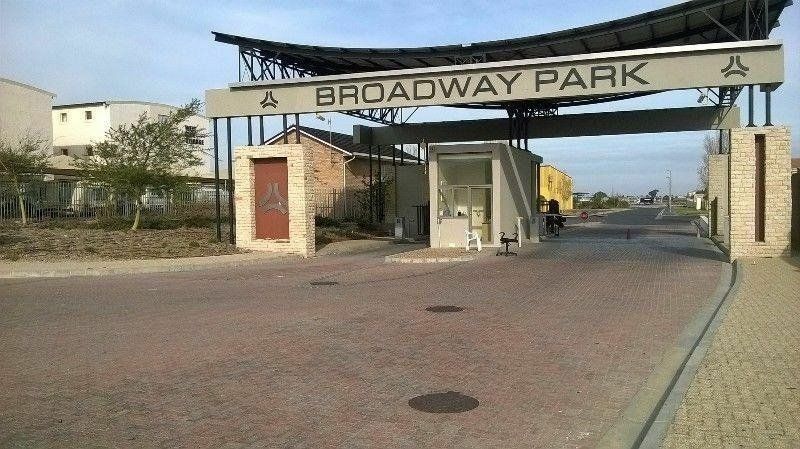 The Land is located in Broadway Park, a secure industrial park in Strand. The land is made up of 4 equal erven totalling 12942m2 in extent. 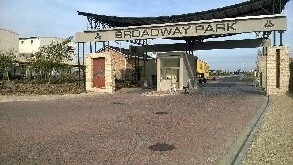 Property is ideally zoned for storage or industrial warehousing. Land can be sold outright or sold as a development partnership with the owners. Finance can also be arranged for a prospective Purchaser. 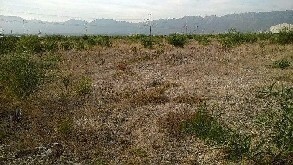 Asking price R1200.00 per m2. Call Yianni to discuss further.